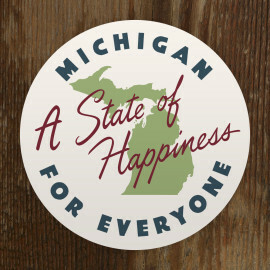 We love being a part of downtown Plymouth and living in the mitten. To celebrate this, we offer many products—many that we designed—including T-shirts, barware, tea towels, postcards and more. Come in to see our latest assortment.